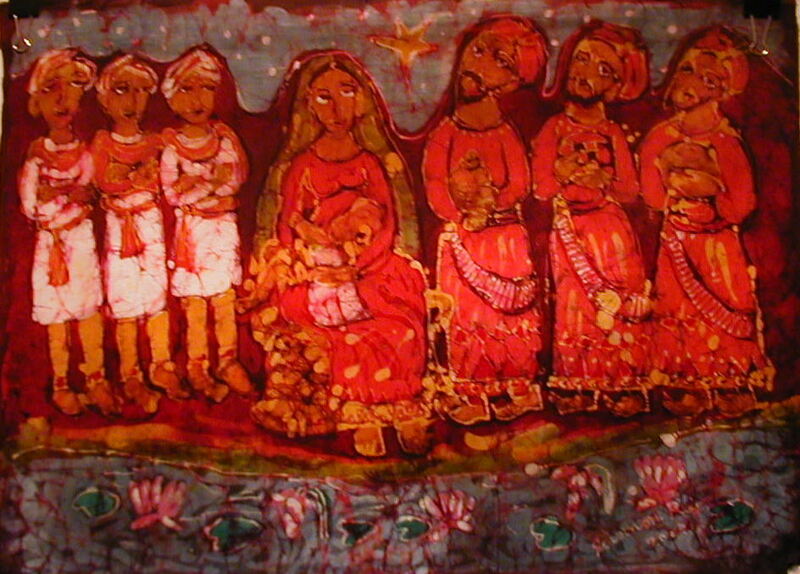 I am under the weather, but wanted to give you this little gift - a collage of artwork from around the world imagining the visit of the Magi to the Christ Child. During the season of Epiphany, I'll sharing a post each Sunday to mark the journey of Christ, as He manifests God's presence among men. I'm also excited to share again a guest post each week from friends around the world, sharing witness of Christ's presence in their own neighborhoods. The Feast of the Epiphany is the final feast day of the Christmas season. It celebrates those events in Christ’s early life that revealed his divine nature to those around him. In a larger sense, this feast reminds us that the Incarnation involves the announcement of salvation to “all nations.” The Good News is not for a privileged group but for everyone everywhere. ”Epiphany” comes from the Greek word “epiphaneia”, which is translated both as “coming” and as “manifestation” or “appearing.” While Christmas celebrates Christ’s coming in the Incarnation event, Epiphany celebrates manifestation - the ways in which the Incarnation is revealed to us. The feast of the Epiphany originated in the Eastern Church. It was celebrated as early as the third century, even before Christmas was part of the liturgical calendar. 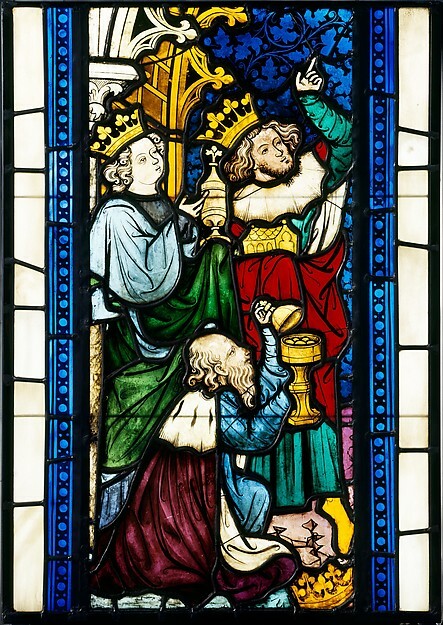 For early Christians, Epiphany was primarily a feast celebrating the manifestation of Christ as his baptism, when it was revealed to those present that Jesus was the Messiah and the Son of God. The feast also celebrated other events that revealed Christ’s identity to the world, including the Magi’s adoration of the Christ-child and Jesus’ first miracle at the wedding at Cana.